If you have unresolved issues regarding pigmentation, there is no need to give in to fear as we are here for you. We have the expertise and experience in this area as you are required to speak with our Specialist Dermatologist who will prescribe trusted solutions that have been proved to yield excellent results for our previous patients. At the FMC Medical Centre, we have a reputation for having a friendly chat with all our patients. Our team of skin care experts will have a conversation with you to understand your needs and provide appropriate treatment for acne. Since there are various skin types, we work with you to ensure you enjoy a smooth skin free of acne. 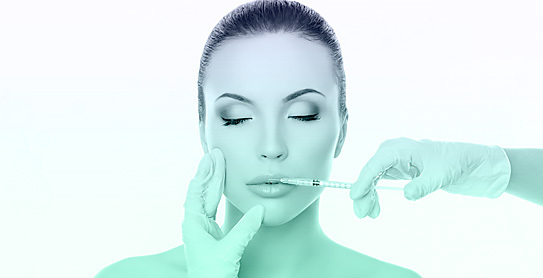 We also specialize in the provision of Collagen Induction Therapy services. It entails the use of tiny needles on a medical-grade roller to straighten wrinkles and lines that are evident on the body and the face. It is a process often administered by medical professionals, and we are capable of giving you the precise results you desire. 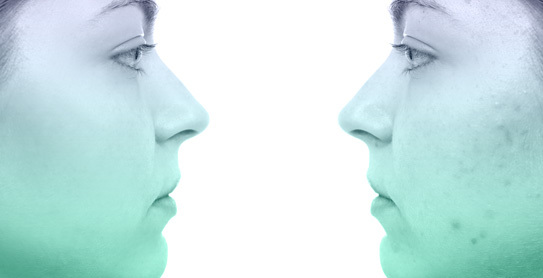 Several factors are responsible for the change of our skin color. The appearance of skin looking dull, wrinkled, pigmented, stressed or uneven can be as a result of the skin’s exposure to sunlight, hormone imbalance, age or acne. At the FMC Medical Centre, we have a clear understanding of the process of skin cell production and make use of advanced product lines for our quality peels to ensure your skin receives the best treatment. 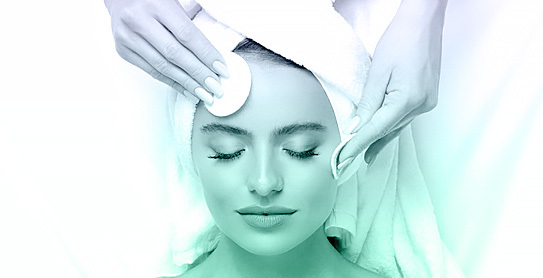 We have customized solutions to make your skin look radiant and glowing. Thus, a one on one consultation with one of our Specialists Dermatologists is a must. Book an appointment today. If you want to have your lovely skin back, it will be great to have our superlative facial peels that will smoothen the structure and texture of your skin by taking off the outer skin layers that have been broken. Our trusted peels solution remains one of the means to enhance the appearance of your skin tone. Our medical peels are viable options to consider when you notice signs of sun spots, age spots, wrinkles, acne, freckles, and scaly patches on your skin. Laser hair removal is the process of removing unwanted hair by exposing it to pulses of laser light that remove the hair follicle. 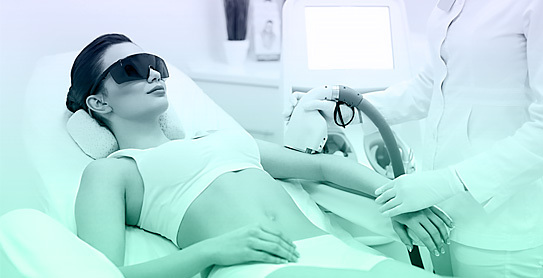 When you come to our facility at the FMC Medical Center for consultation, our friendly and experienced laser specialists will help you with the available state of the art cosmetic lasers in our center which will remove unwanted arm hair from your body. If you belong to the category of people who possess thick or dark hair which is also known as terminal hair or has a history of hirsutism (a condition where a woman produces more testosterone – male hormones thus, grows more hair than the average female). The FMC Medical Center has a variety of different FDA-cleared lasers allowing us to personalize our treatment to work with your hair, skin color and skin type. Our treatments are fast and painless. Topical anesthesia can be applied by our medical staff for patients who feels discomfort during the procedure.. We ensure the process of laser hair removal procedure is conducted within a short span of time especially for those who are on the go. At the FMC Medical Center, we employ the viable means to help you improve the appearance of cellulite while smoothing and reshaping the body. Our safe method locates fatty tissues in some regions of the body, massage and suction rollers smoothen and contour the skin. 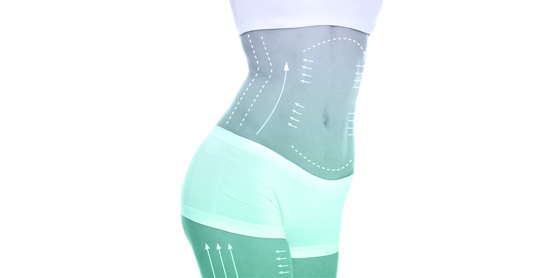 We are experts in the provision of body shaping, slimming and contouring services as we make use of painless procedures to reduce the appearance of cellulite in the body. It is the best method for people searching for skin tightening, wrinkle removal, body circumference reduction,cellulite reduction and treatment, skin tone and stretch marks, facial and neck rejuvenation solutions.